"The Threshold," by R.M. 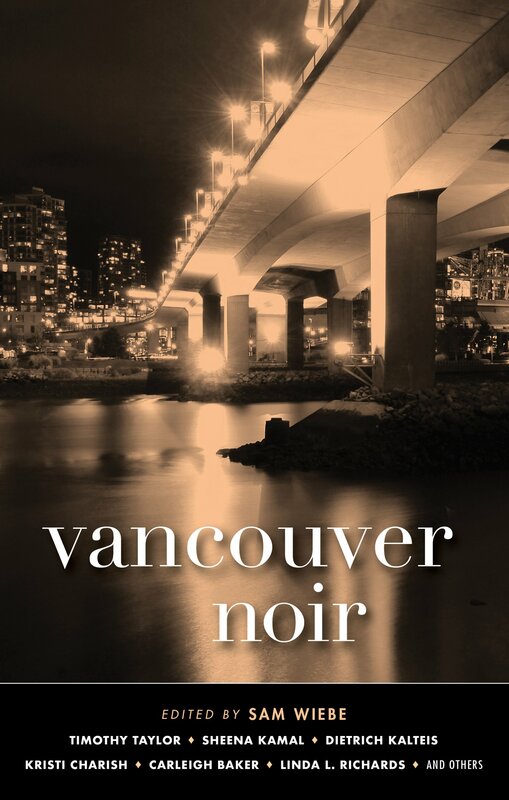 Greenaway, in Vancouver Noir, edited by Sam Wiebe, Akashic Press, 2018. This is the second story by R.M. Greenaway to make this page in two months. She seems to be having a good year. "The collection is called City. That's all. City. Lot of structure, not a lot of people shots, 'cause that's been done to death. But they're in there, like puzzle pieces, just part of the chain-link right? Or the asphalt, or the puddles. Except for on the cover I've got an old guy..."
And then the dead man twitches. I'm going to stop here. 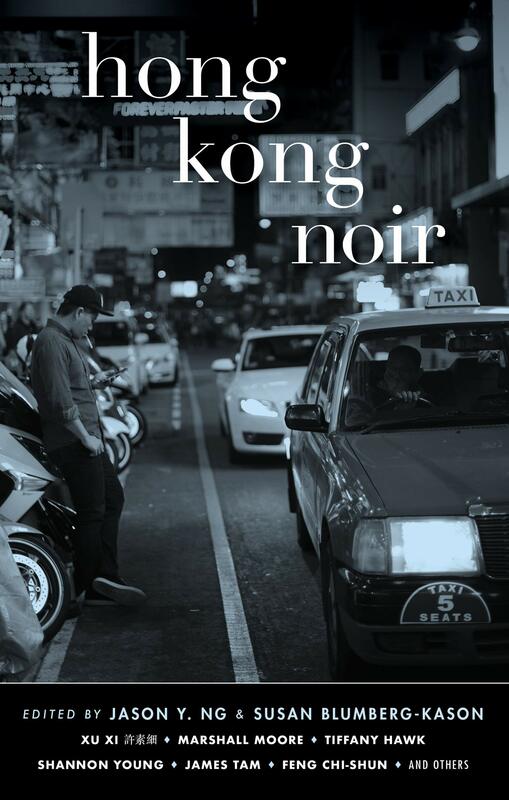 This is a masterful story and I don't want to give anything away. "Mr. Sugarman Visits The Bookmobile," by Michael Bracken, in Shhh... 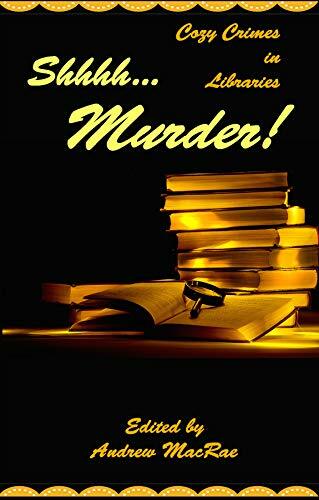 Murder!, edited by Andrew MacRae, Darkhouse Books, 2018. This is the fifth appearance in this column by winner of the Golden Derringer Award and fellow SleuthSayer Michael Bracken. It is mostly a very nice character sketch. Graham Sugarman lives in Quarryville, a "dried-out scab of a town" in West Texas. The highlight of his week is Tuesday morning when the bookmobile arrives. Because he is only allowed to check out five books per visit he takes the heftiest ones available. When asked if he has any plans he replies: "Same as always. I plan to read." And that's pretty much all he does. You might get the feeling Mr. Sugarman is not quite normal. You're right. The reason for that turns out to be quite interesting. The third act is not as strong here as the earlier ones, but Mr. Sugarman is an interesting and believable character.